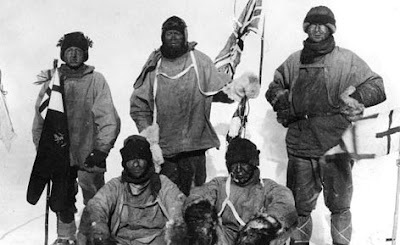 Class RV have been looking at Polar explorers such as Scott. You can see a movie below made by some of the children.Click on logo to go to SPRI (Scott Polar Research Institute) website. Did you know that Robert Scott's only son Peter became famous as 'the father of conservation'? He was the founder of the Wildlife and Wetland Trust. 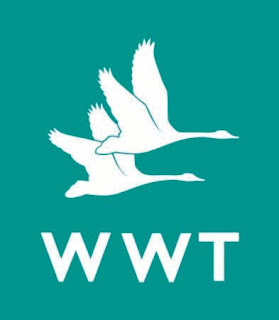 Click on WWT logo to find out about him. French Day - c'est magnifique!